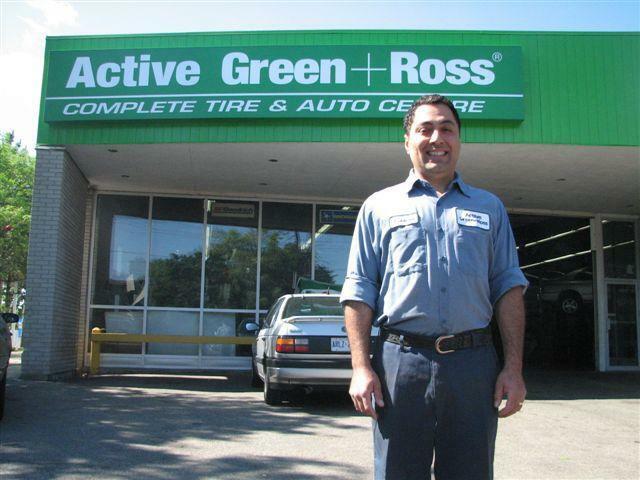 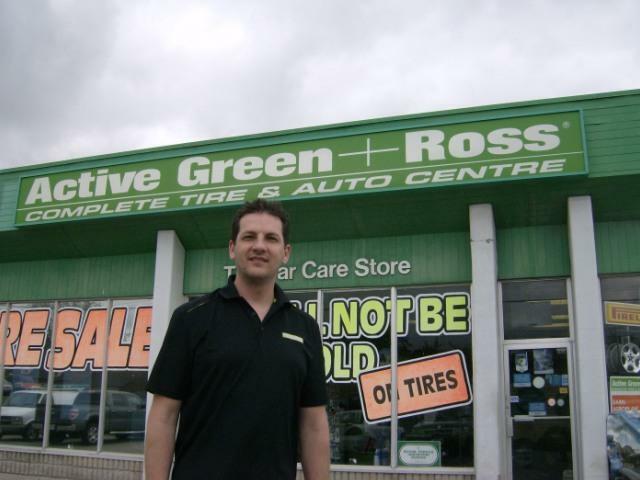 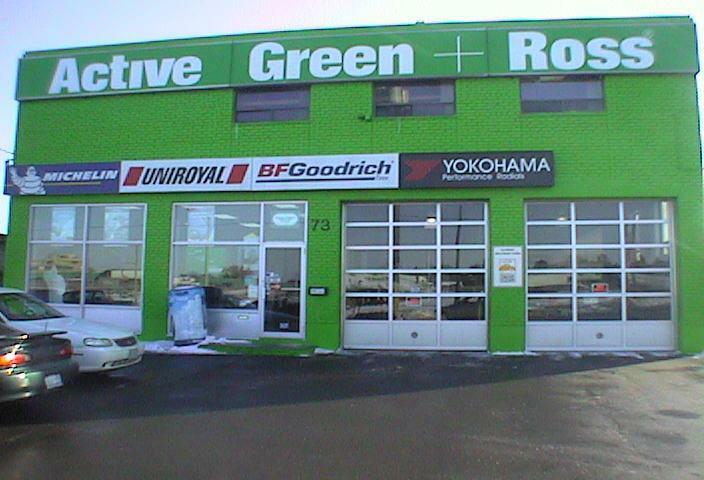 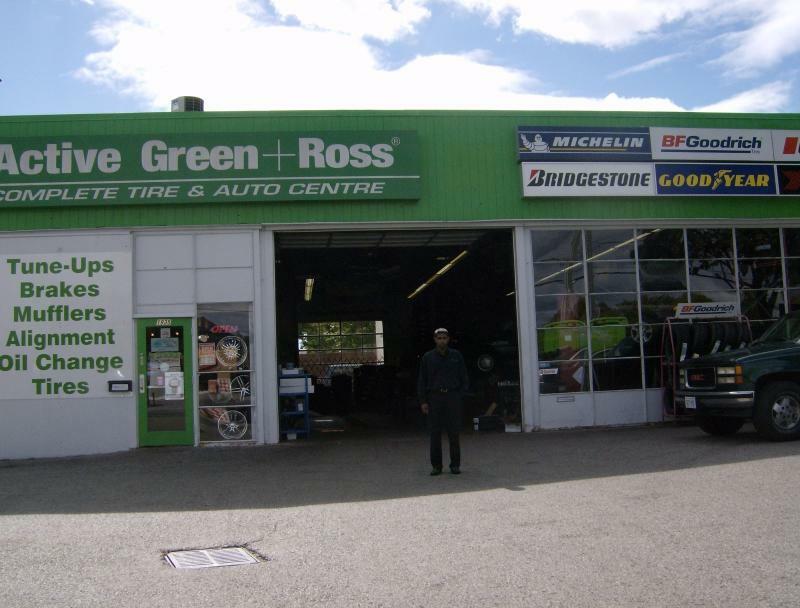 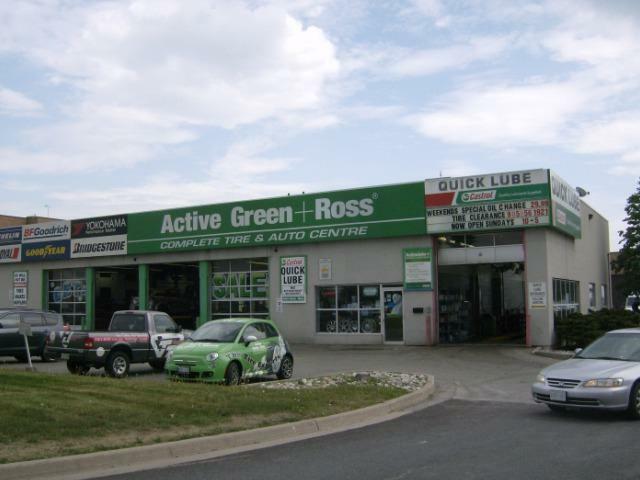 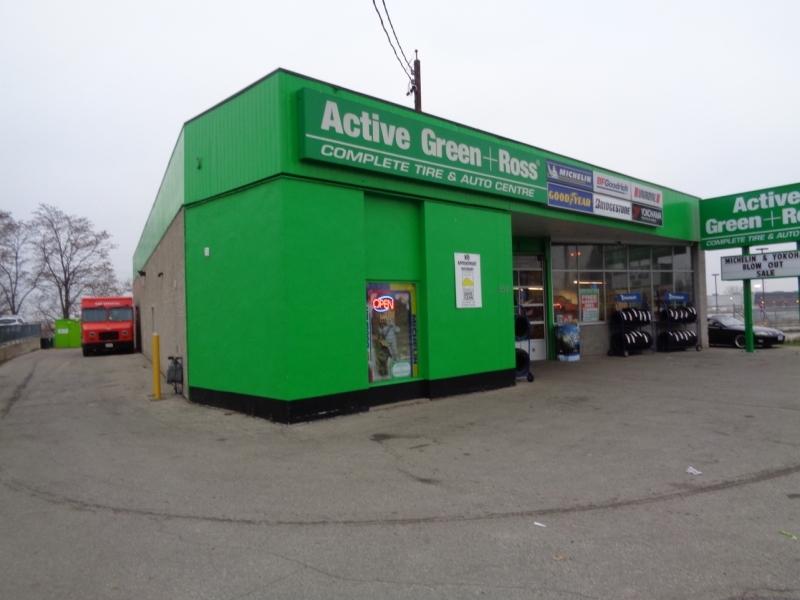 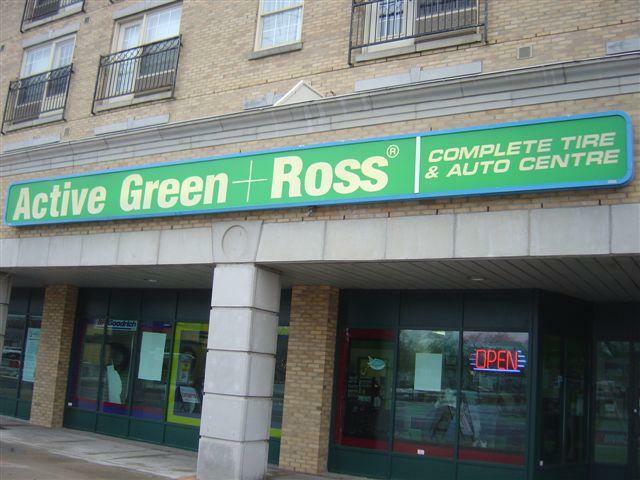 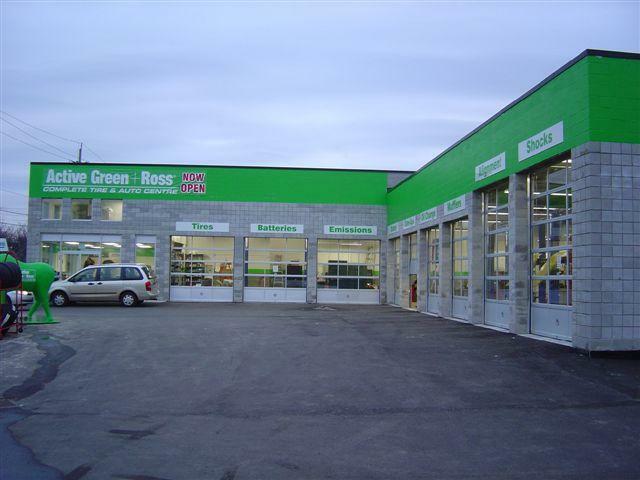 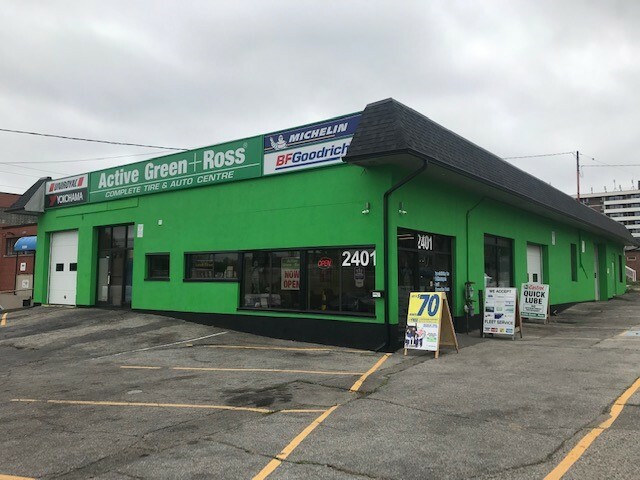 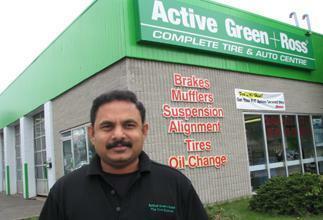 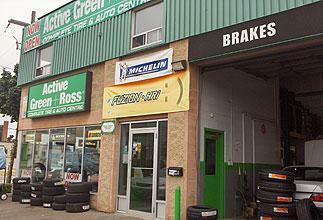 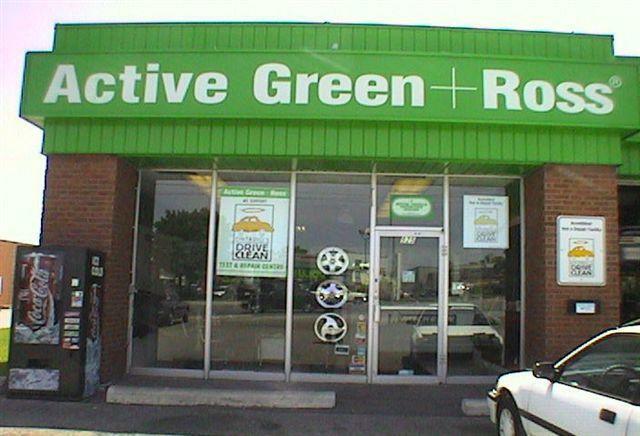 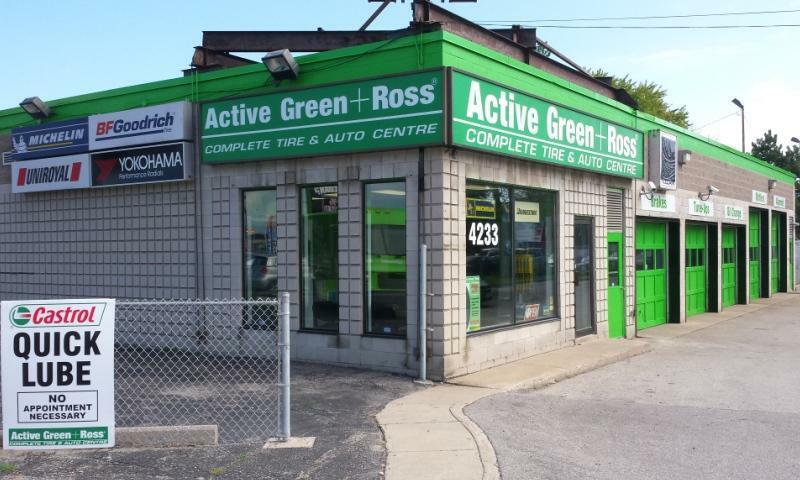 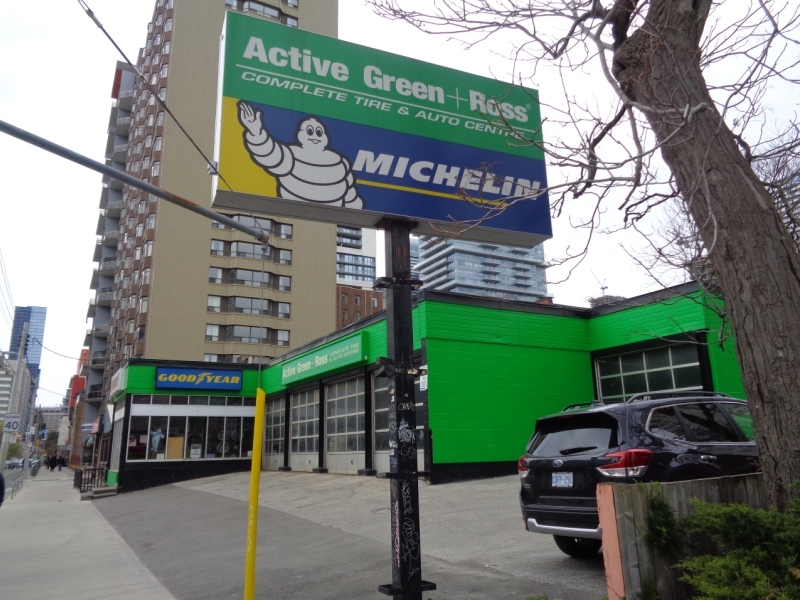 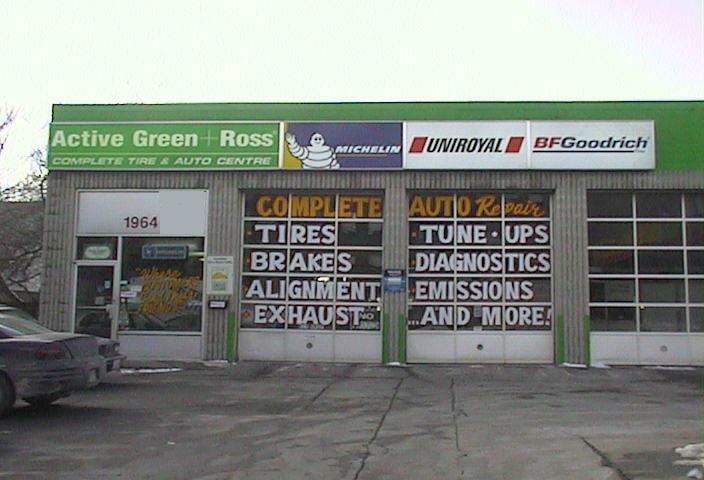 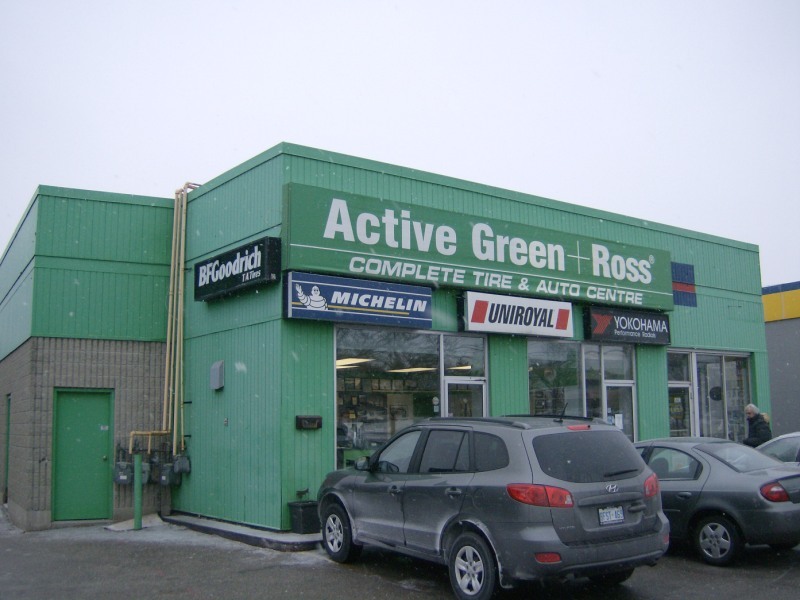 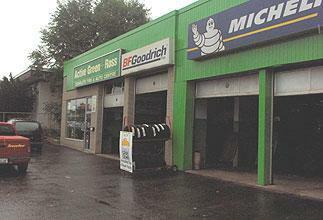 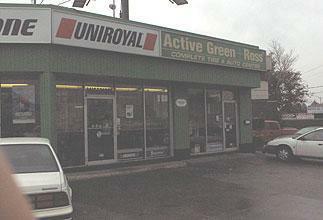 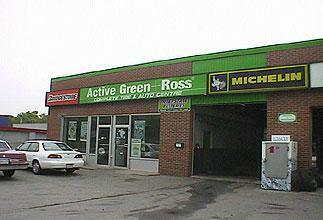 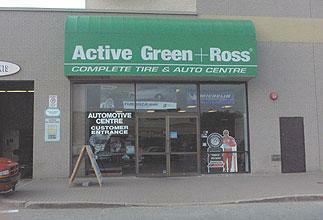 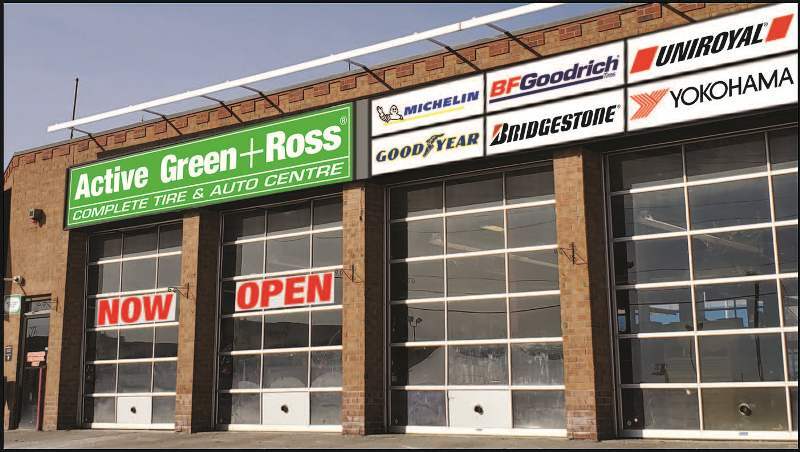 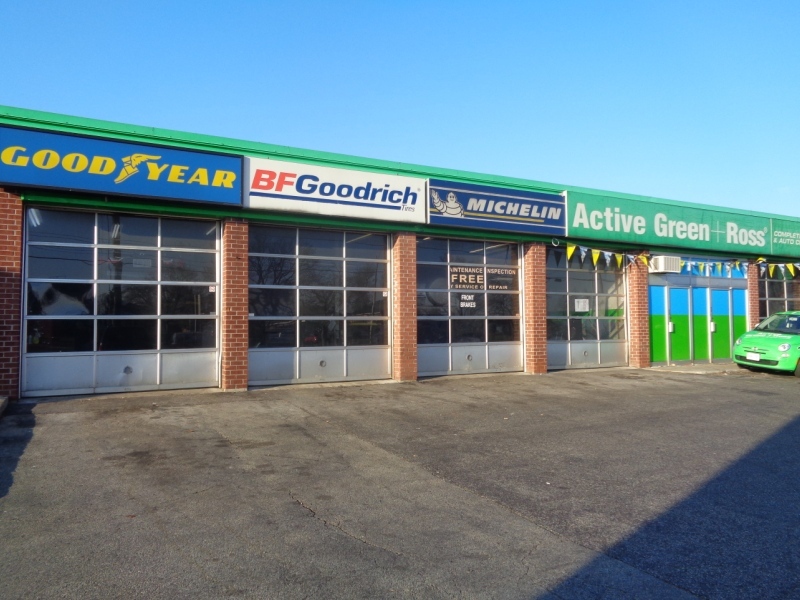 Please enter your Postal code below to locate the Active Green + Ross tire and auto centre nearest you. 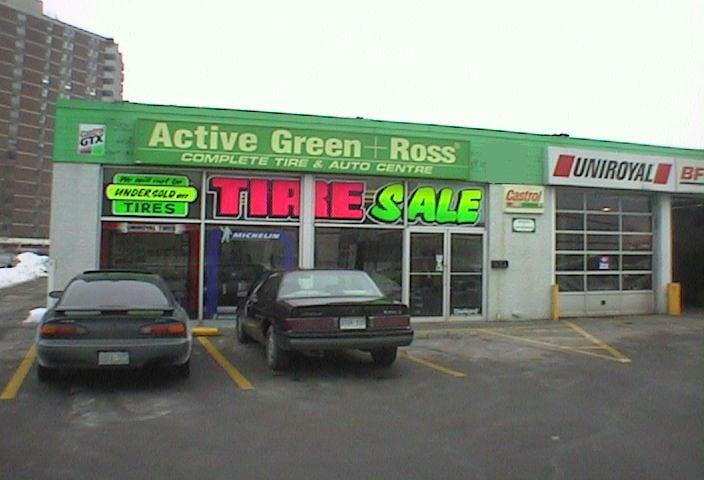 Alternatively, select the city nearest your location to display all tire centres closest to that city. 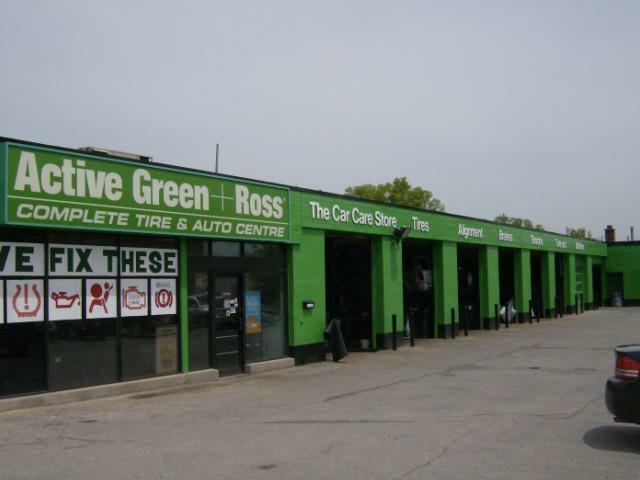 Below is a list of cities where a Tire & Auto Centre is currently located. 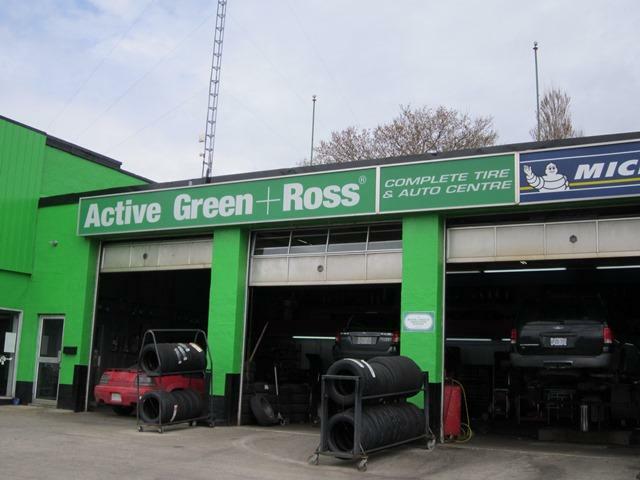 If your city is not listed below, please enter it in the above search box to get directions to the closest Active Green + Ross tire and auto centre nearest you. 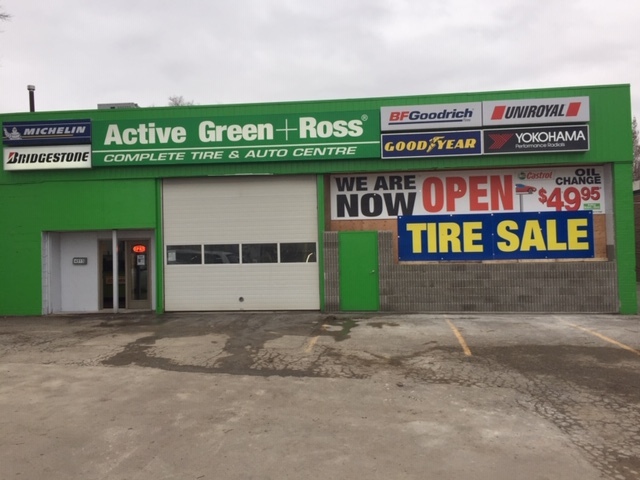 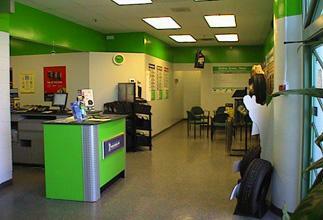 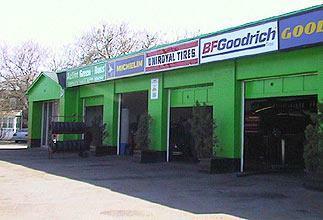 If you are interested in starting your own tire and auto centre please click here for more details. 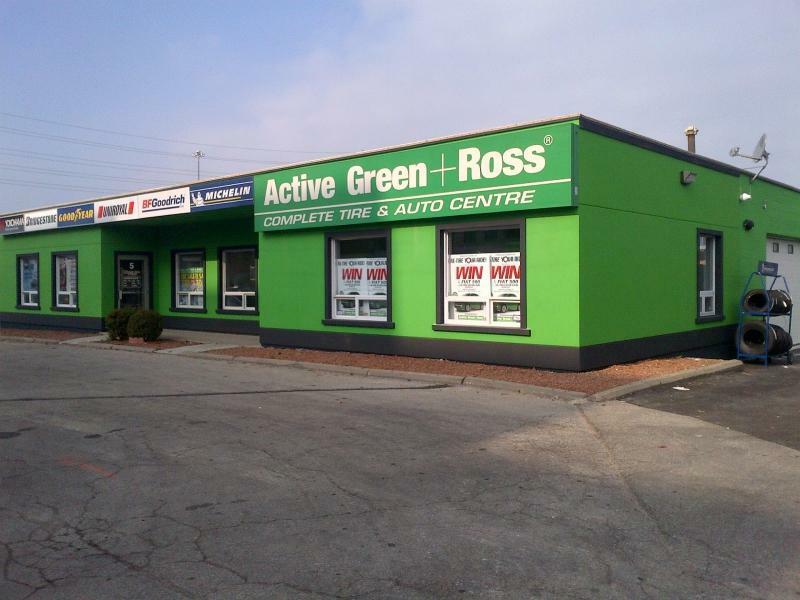 4515 Sheppard Ave E West of McCowan Ave.